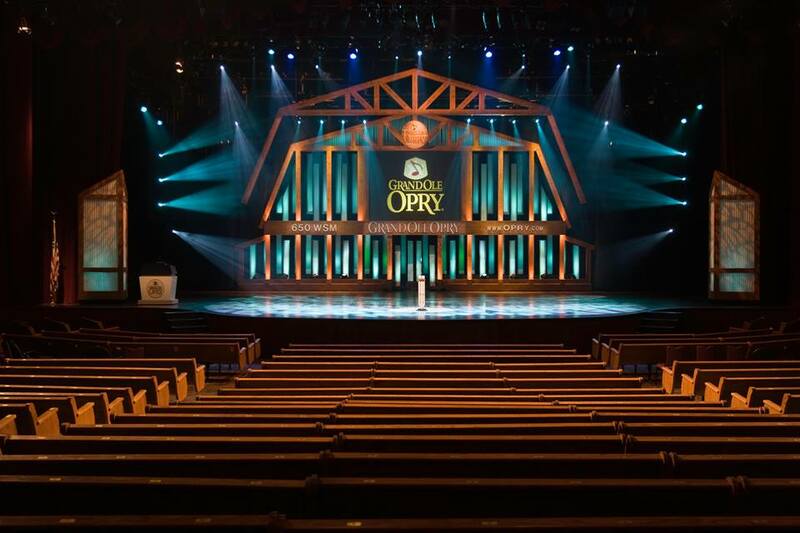 GRAND OLE OPRY Craig Morgan, Ricky Skaggs, Del McCoury Band, Jimmie Allen, Abby Anderson, Erin Enderlin, and more to be added. GRAND OLE OPRY Wynonna, Mark Wills, Ricky Skaggs, Lindsay Ell, Jeanne Robertson, Steve Earle & The Dukes, The Whites, and more to be added. GRAND OLE OPRY Martina McBride, Charles Esten, Matt Stell, Jeanne Robertson, Mark Wills, Jeannie Seely, Mike Snider, and more to be added.